Canton Trade Days, Hot Air Balloons and More! Thursday, July 29th, 2010 @ 5:30pm at The Tyler Museum of Art. Lecture by Martha Berry titled: “The Rise, Loss, and Revival of Traditional Cherokee Beadwork.” Lecture with be held at the Tyler Museum of Art in the Classroom. Visitors are encouraged to view the exhibition “Cherokee Beadwork: Finding a Lost Art” in which examples of Mrs. Berry art are on view. Balloon Flights begin the event on Friday morning with a flight over the City of Longview. Launch and landing sites change each year as they are always determined by wind and the weather. 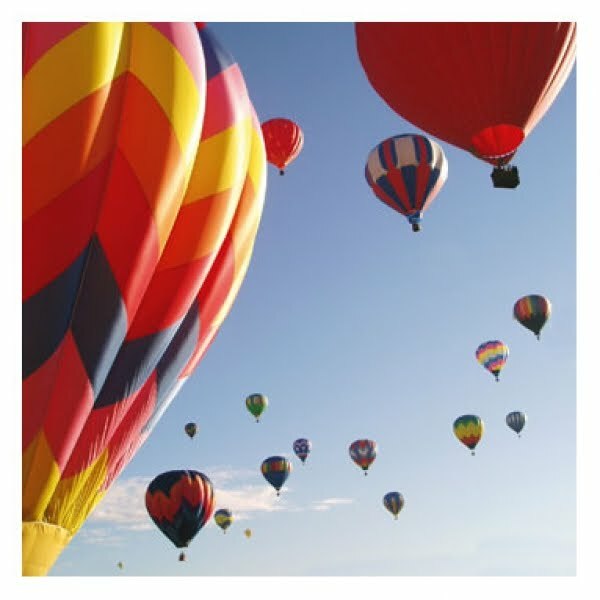 What fun and Rosevine Inn is a perfect place for you to rest after spending a fun day at The Great Texas Balloon Race!! The next First Monday Trade Days in Canton is July 29 through August 2, 2010. Do Not Forget that the best thing you can do is Stay at The Rosevine Inn Bed and Breakfast. Rest and Relax with us. Enjoy the gameroom and the Hot Tub (turned down for the summer heat!). We have the best breakfast around, too! This entry was posted in Uncategorized and tagged Canton Trade Days, Tyler Museum Of Art, Tyler Things to do by admin. Bookmark the permalink.